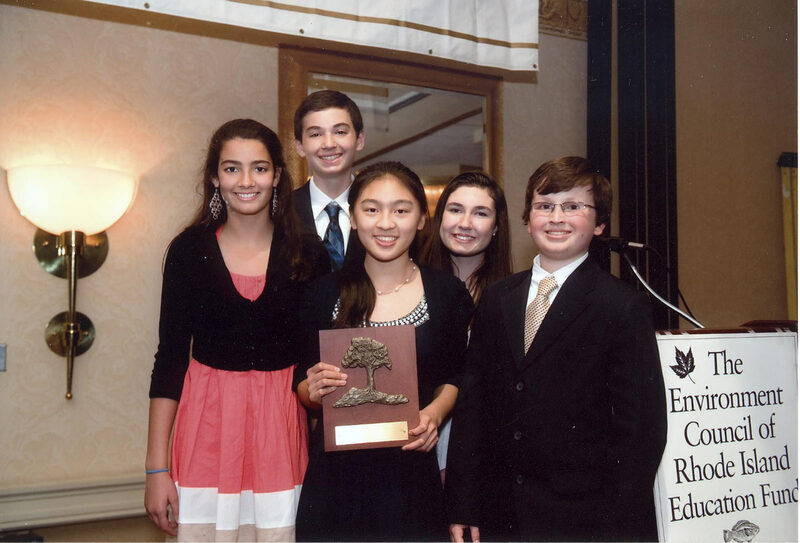 The Westerly Innovations Network, or WIN team is a student led community service team from Westerly, Rhode Island. Most of us are in the Westerly Public School System. The senior WIN team started in 2002 and all of the teammates are now in college. The junior WIN team started in 2008 and currently has 6 core members who are all 12th grade students. The Junior WIN Team started Project TGIF—Turning Grease into Fuel in 2008. This year (2015-16) is their 7th consecutive year. The team used the Future Problem Solving model to Identify Challenges, develop an Underlying Problem, and create a Plan of Action. This model assisted their work and earned them the honor of the 2012 Grand Champion at the FPS International Conference. 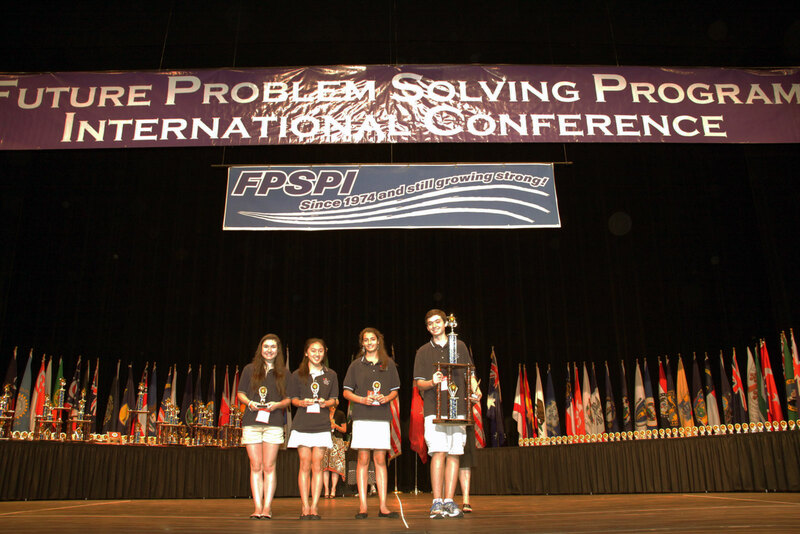 More information on how Future Problem Solving Program International (FPSPI) provides the tools and strategies students need to face the challenges of today and the future can be found at www.fpspi.org. The team won numerous awards in the last several years, including the Rhode Island School Recycling Club Innovations Award in April, 2009 as well as the MTV Switch Award by Ashoka’s Youth Venture organization in June, 2009. MTV made a documentary of Project T.G.I.F which was the only project in the U.S. selected. The MTV Switch Campaign featured projects from 5 countries and aired worldwide in 2010. Our teammate Cassandra participated at the 2009 United Nations TUNZA Children and Youth Conference at Daejeon in South Korea. Cassandra also made a presentation about project T.G.I.F. Our project video is now on the UNEP (United Nations Environment Programme) website. 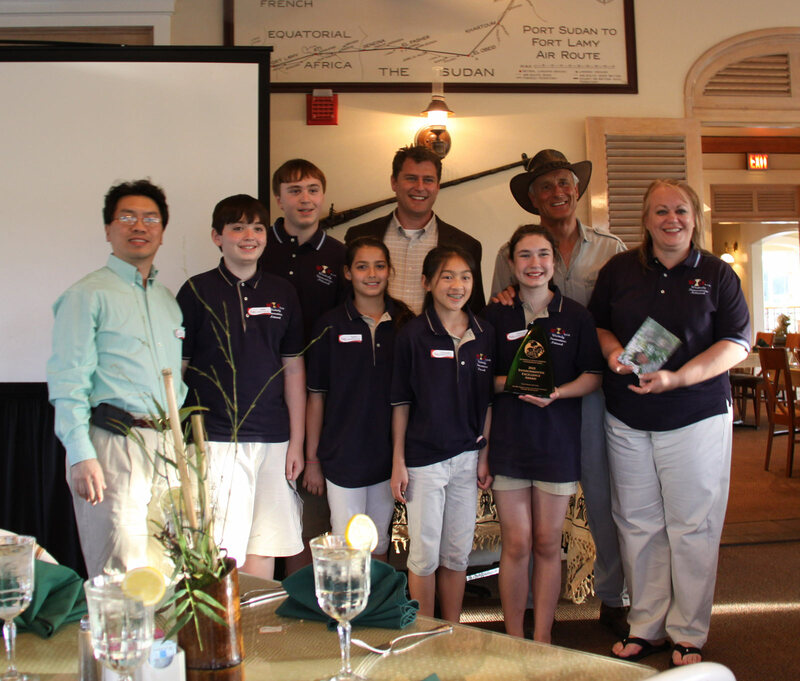 In addition, the junior team won the 2010 SeaWorld/Busch Gardens Environmental Excellence Awards. http://www.seaworld.org/conservation-matters/eea/ The awards event took place from April 21-23, 2010 at Busch Gardens in Tampa Bay, Florida. Jack Hanna was at the awards ceremony and presented us with the trophy and a $10,000 check. Jack also told us his African stories during a night safari. According to EEA staff, the competition was very competitive. After the preliminary judging phase, the top 12 projects moved on to the EEA Final Judging Event at the National Wildlife Federation in Reston, VA. All projects were reviewed by some of the best environmental minds in the country. After two days of careful evaluation and intense debate, project TGIF was selected as one of only eight National Finalists. 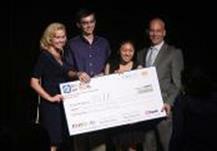 Project TGIF was among one of the grand prize winners for the Best Buy / Youth Venture @15 Community Impact Challenge . The winner was decided by online voting between 3/15—4/2 /2010. Our teammate Cassandra was one of the storytellers at BIF-6 (Business Innovation Factory 6th summit, September 15-16, 2010) in Providence, Rhode Island. http://www.businessinnovationfactory.com/bif-6/storytellers . Her TGIF story was well received in the audience. 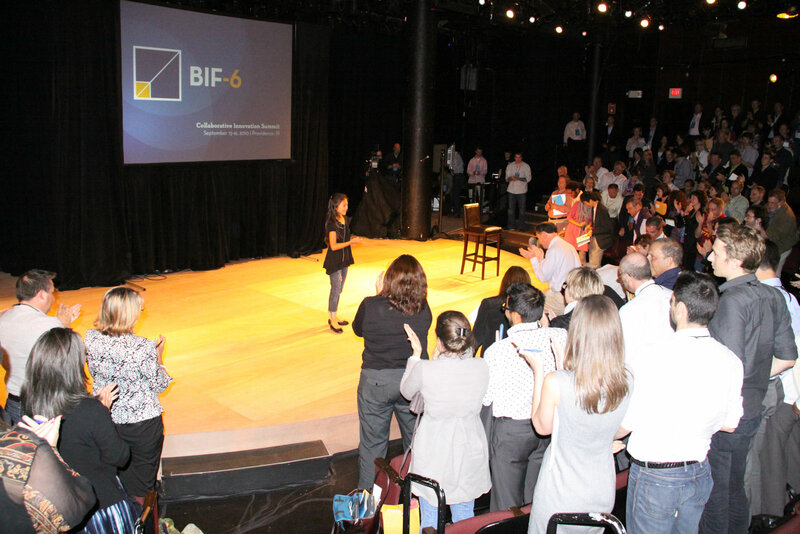 The storytelling video can be watched at BIF’s Innovation Story Studio. Our teammate Cassandra was also invited to tell TGIF’s story at the 4th annual Innovation Expedition in Health Care Feb. 6-7, 2011 in Boston, MA at the John Hancock Building. 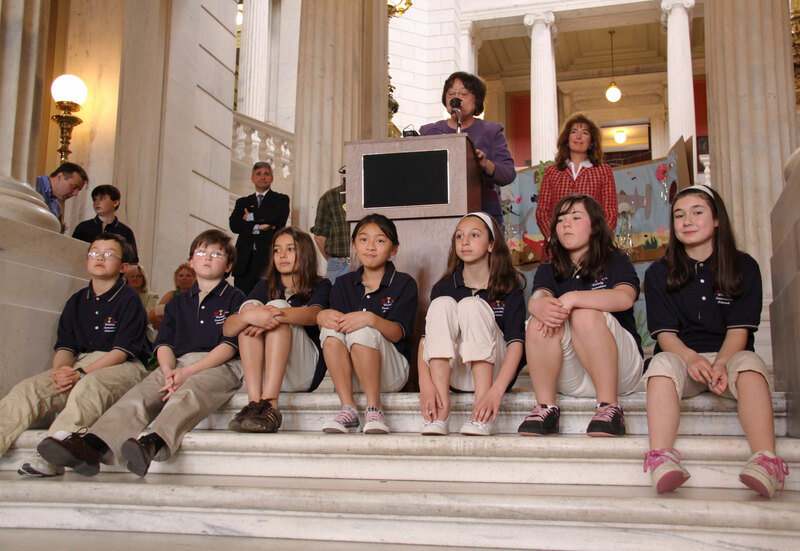 On March 31st, 2011, we were introduced by Rep. Donna Walsh during the general assembly meeting on the House Floor for a hearing on the Used Cooking Oil Recycling Act, a bill that we helped introduce. The bill was passed in June, 2011, and mandates that all businesses must recycle their used cooking oil (effective January 1, 2012). 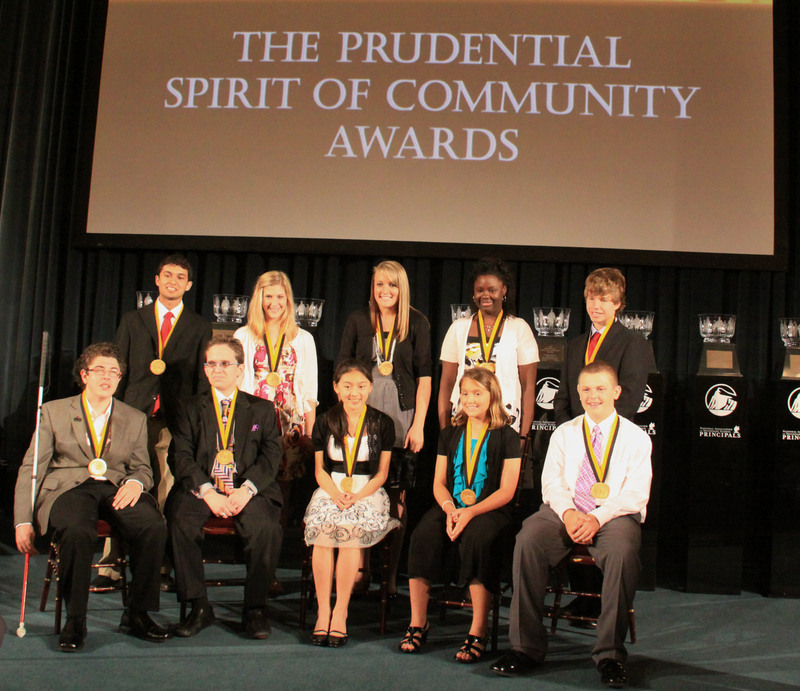 In May 2011, our teammate Cassandra traveled to Washington, D.C. and was named one of the Top Ten Volunteers of the Year in the Prudential Spirit of Community Awards. 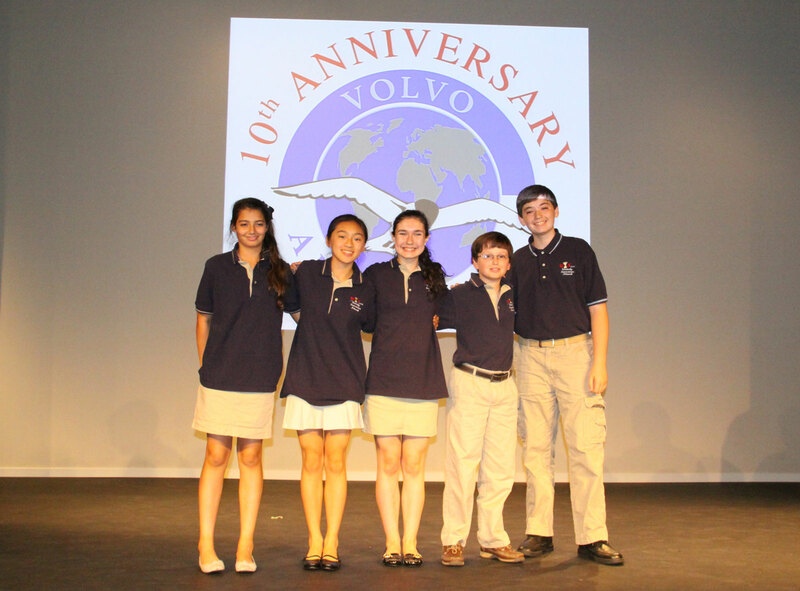 In June 2011, the team traveled to Gothenburg, Sweden to compete at the VolvoAdventure competition, where they represented the United States. The team won 4th place and competed with teams from around the world, including Oman, Malaysia, Madagascar, South Africa, Turkey, the United Kingdom, China, Argentina and Hungary. The team was announced the first place winner in the 7th grade Northeast region (RI, CT, MA, VT, ME, NH, NY, NJ, MD, DE, VA) for the e-Cybermission competition. 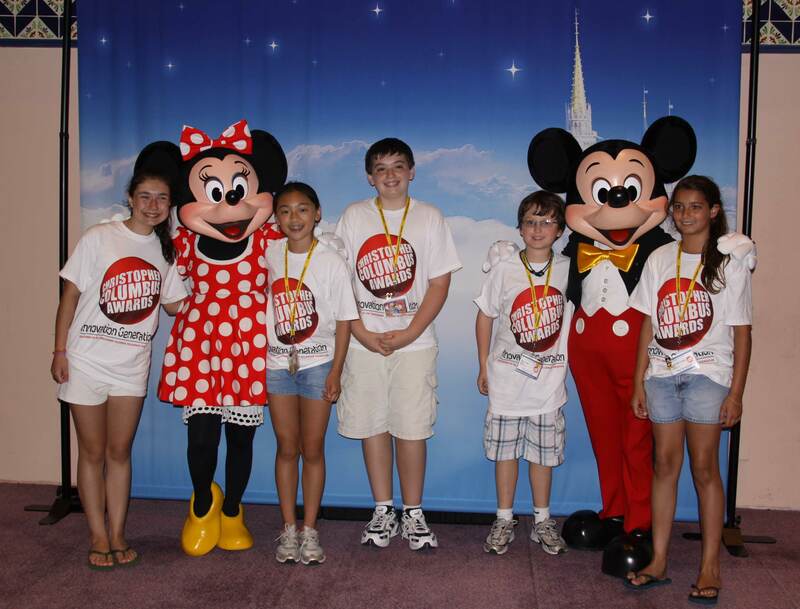 They traveled Washington, D.C. to compete in June, 2011. 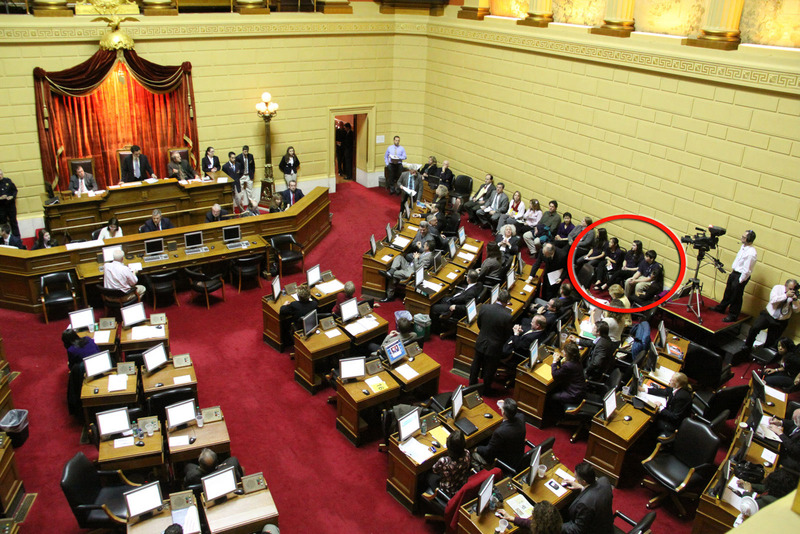 Our teammate Vanessa was recently announced a 2011 Regional Winner for the state of RI for the Kohl’s Cares Scholarship Program. Our teammate John was also a Finalist for the 2011 Gloria Barron Prize for Young Heroes. Congrats to you both! Our teammate Cassandra was invited to give two workshops to youth and children at the 2011 United Nations Environmental Programme (UNEP) TUNZA Conference on the Environment in Bandung, Indonesia in September. 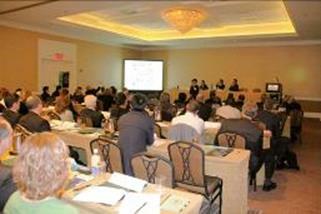 She was also invited to be a keynote speaker during the Future Trends Conference in Miami, FL in October. Cassandra also represented Earth Child Institute and WIN and did a workshop for the YouthCaN conference at the American Museum of Nature History in New York City in April, 2012. 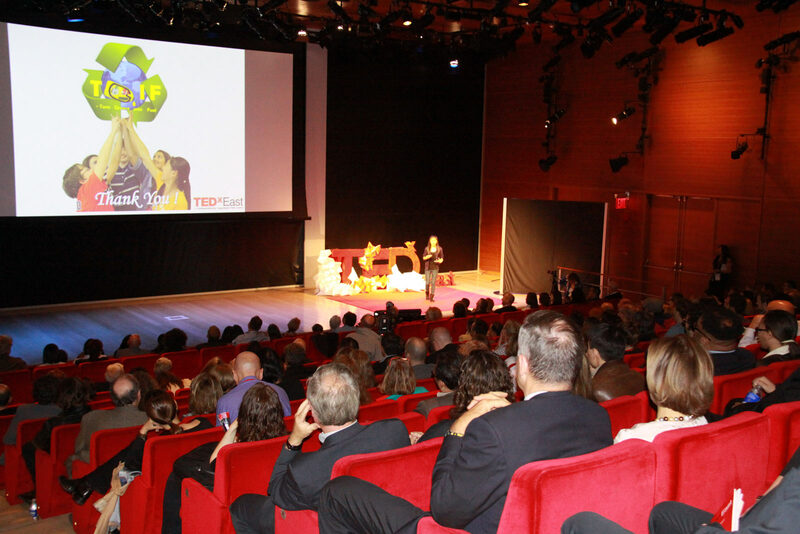 Cassandra also spoke at TEDxEAST event at New York Times building in NYC in May, 2012. Check out the video here. Our teammate John was featured in the February 2012 issue of Reader’s Digest. Congratulations John! John and Cassandra were invited to go to the White House Science Fair in February, 2012, where they listened to a speech by President Obama. Check out the full speech here. 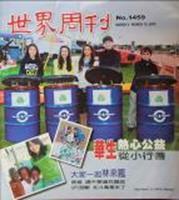 The team was on the cover page of the Chinese World Journal (North America’s largest Chinese newspaper) Weekly Magazine. Also, the team was nominated for and won the Senator John H. Chafee Conservation Leadership Honor Awards in the Environment Section in April, 2012. They were nominated by Mr. Scott Avedisian, the Mayor of Warwick, RI. 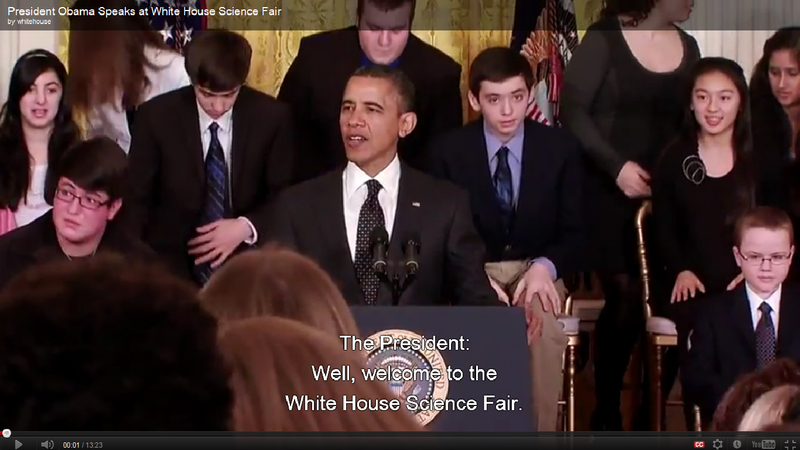 The team was also announced a finalist for the 2012 Siemens We Can Change The World Challenge. The team traveled to Bloomington, Indiana in June 2012 to compete in the Community Problem Solving Program at FPSP International Conference. TGIF won the Grand Champion in the Middle Division! TGIF was selected as one of the three Young Wonders’ project s of the CNN Heroes All-Star Tribute. CNN came and filmed a documentary of our program in October 2012. The event was aired live on December 2nd at 9 pm ET. 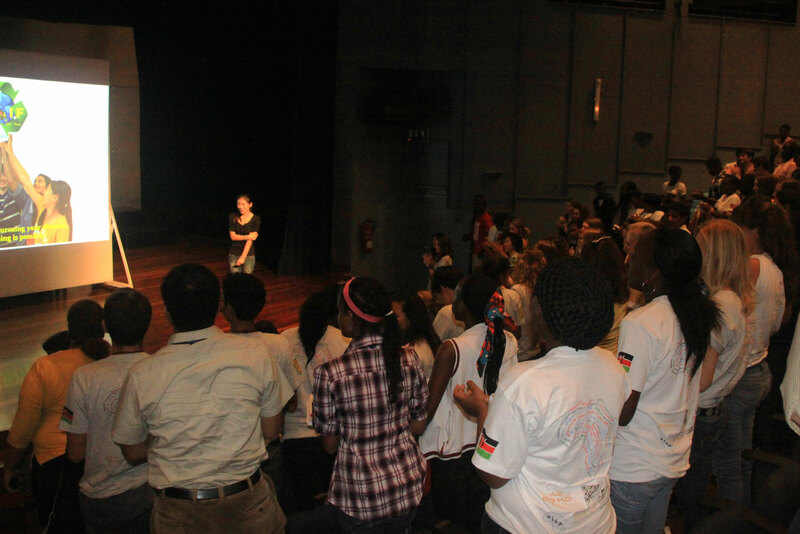 Our teammate Cassandra visited Kenya in Feb, 2013 to present about TGIF at the GISS Conference at the International School of Kenya in Nairobi. 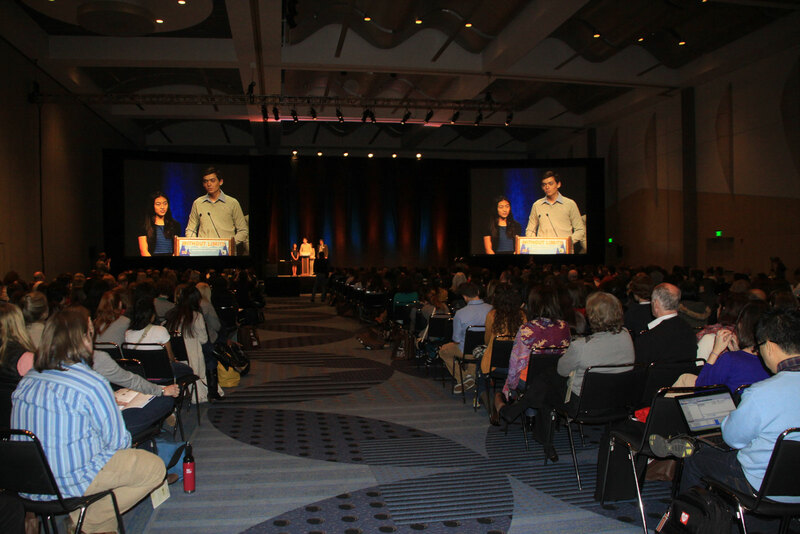 TGIF won the NYLC Youth Leadership for Service-Learning Excellence Award and was part of the Service-Learning showcase during the 24th Annual National Service-Learning Conference in Denver, Colorado in March 2013. Our teammate Cassandra went to Beijing, China to receive the 2012-13 “You Bring Charm To The World” award“ at Beijing University on March 30th, 2013. The award was hosted by Phoenix TV of Hong Kong along with other media in Asia. 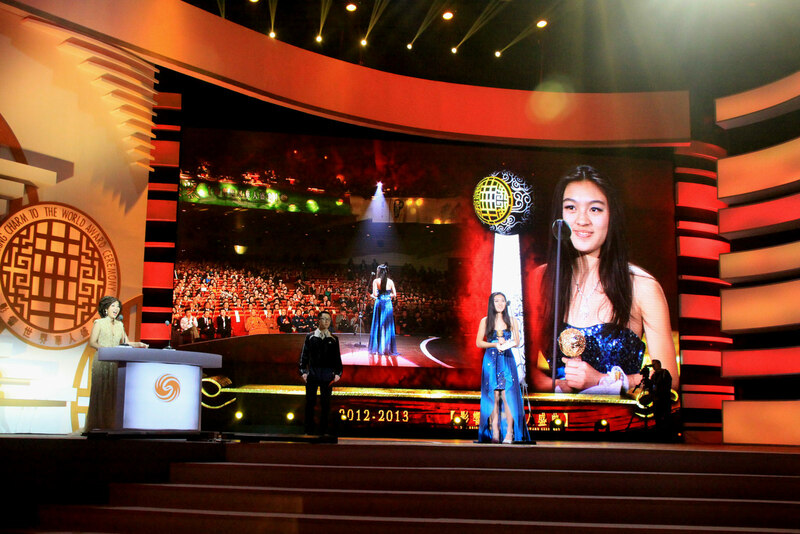 The award ceremony was broadcasted live worldwide. Cassandra also presented at the 2nd annual TEDxProvidence event in Providence, RI in May, 2013. 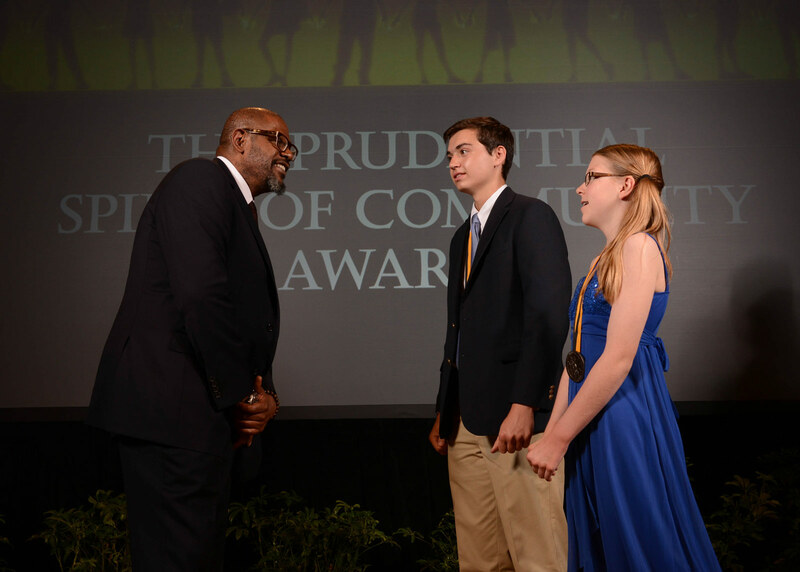 Project TGIF was one of 6 national finalists for the Banking On Youth competition and competed in Washington, DC in May, 2013. After presenting at the “pitch-off”, our teammates John and Cassandra came home with first place and $15,000 for expansion of TGIF! TGIF is the 2013 National winner of the Jefferson Awards—Youth Service Challenge. 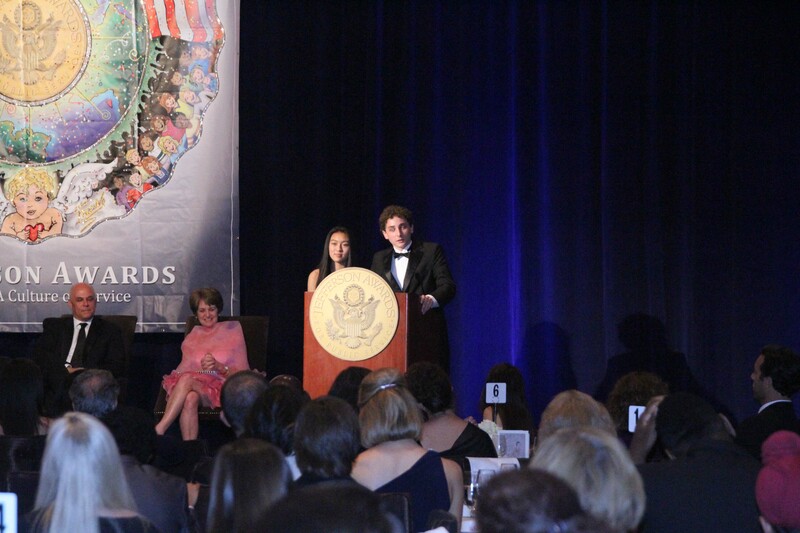 Again we travelled to Washington, D.C. to be honored during the Jefferson Awards National Ceremony on June 19, 2013. 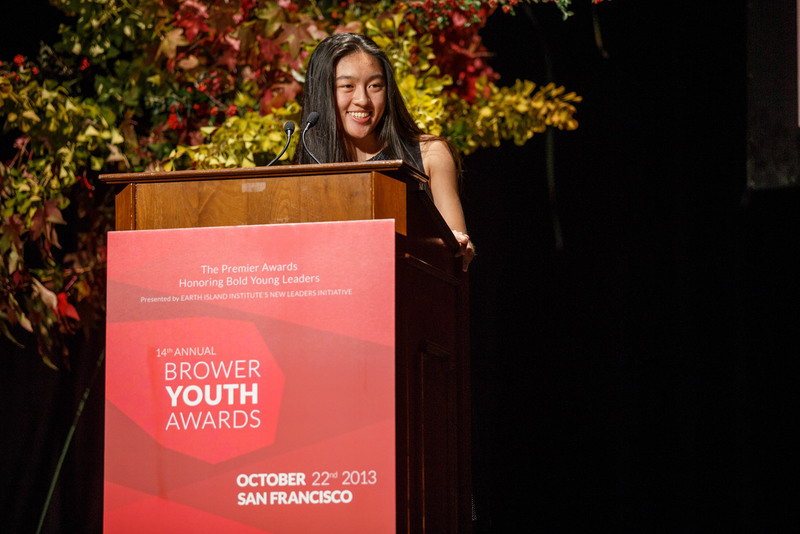 Our teammate Cassandra was named one of the six winners of the Brower Youth Awards and she attended the award ceremony in October, 2013. Here is the link for Cassandra’s speech at the award ceremony. Our teammate Cassandra visited Luxembourg in March, 2014 for the Global Issue Network Conference at the Chamber of Commerce of Luxembourg. Cassandra gave a speech as well as ran a workshop during the conference. 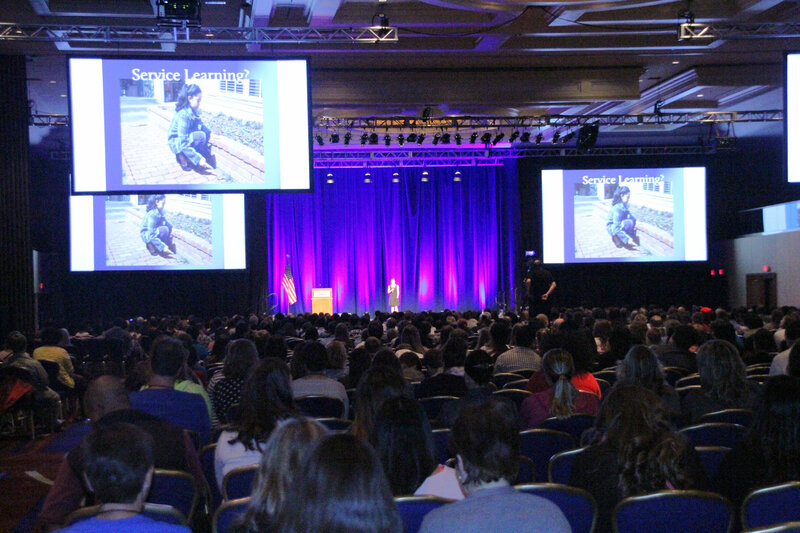 Our teammate Cassandra was a keynote speaker at the 25th Annual National Service Learning Conference in Washington D. C. in April, 2014. Congrats to our teammate John, who was named a state honoree for the 2014 Prudential Spirit of Community Awards. 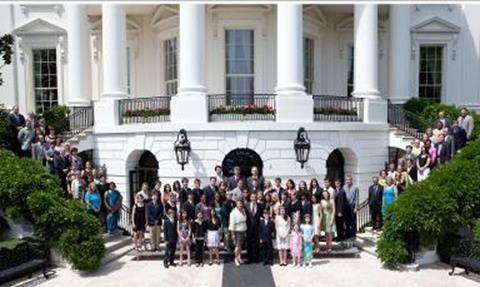 He traveled to Washington, D. C. to attend the award ceremony in May, 2014. 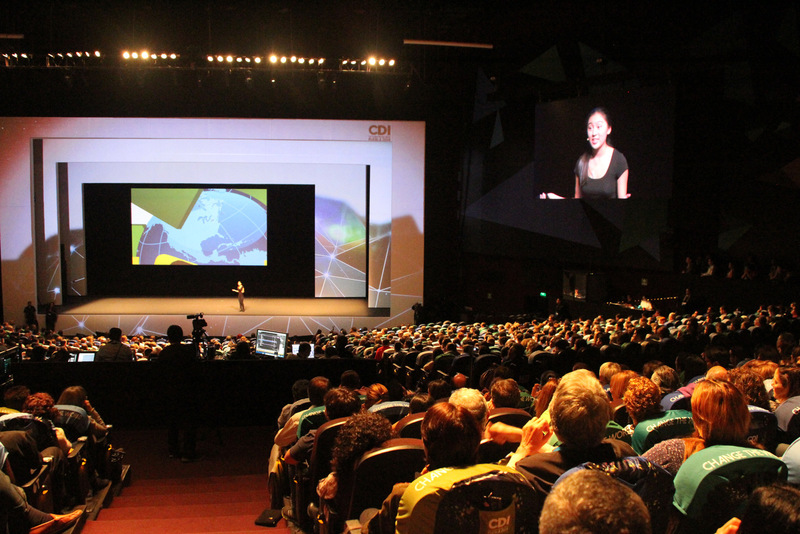 Our teammate Cassandra was invited as a speaker to give a talk at the TED-like La Ciudad de las Ideas (CDI) event in Puebla, Mexico in November, 2014. 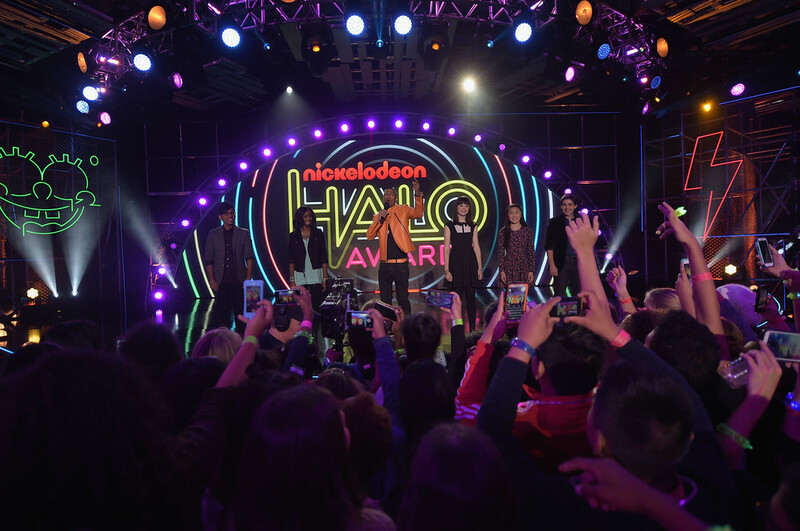 On November 30, 2014, Nickelodeon aired the 6th annual HALO (Helping And Leading Others) Awards which recognizes "real-life kids that are doing extraordinary things in their communities." Cassandra is one of the five honorees of the awards and co-hosted the hour-long award show with “America’s Got Talent” host Nick Cannon, who helped found the awards in 2009. Nick Jonas, Meghan Trainor, The Roots, Echosmith, The Vamps, and Fifth Harmony all performed, while Zendaya Coleman, Carlos PenaVega, Sydney Park, Jack Griffo, Kira Kosarin, Benjamin Flores Jr., Breanna Yde, Leon Thomas, and Matt Bennett made appearances as presenters. Nickelodeon also made a documentary about TGIF. Our teammate Cassandra was invited as a guest lecturer at San Jacinto College in Houston, Texas in February, 2015. Cassandra also ran a workshop for students and faculties after her talk. 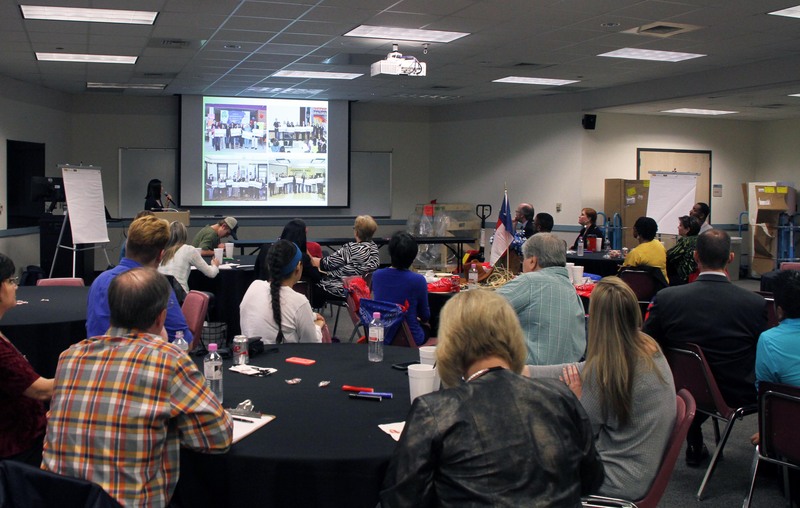 The event was sponsored by the San Jacinto College Service-Learning Committee and the Center for Excellence in Teaching and Learning (CETL). 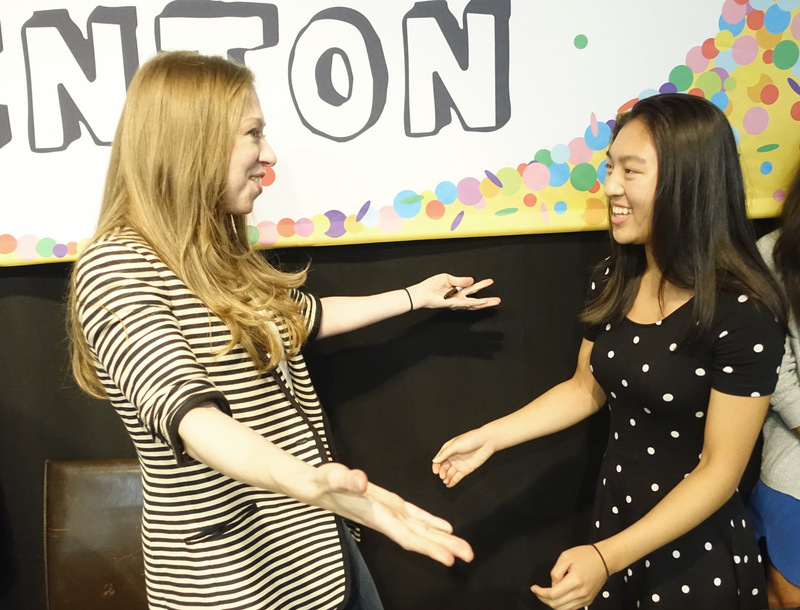 On September 15th, 2015, our teammate Cassandra was invited to go to Ms. Chelsea Clinton’s new book “It’s Your World: Get Informed, Get Inspired and Get Going! ” release / book signing event. Project TGIF was featured in the book. Both of our teammates Miles Temel of Bishop Hendricken High School in Warwick, RI and John Perino of Westerly High School were named National Merit Scholarship semifinalists. They now have an opportunity to advance to the finalist level. 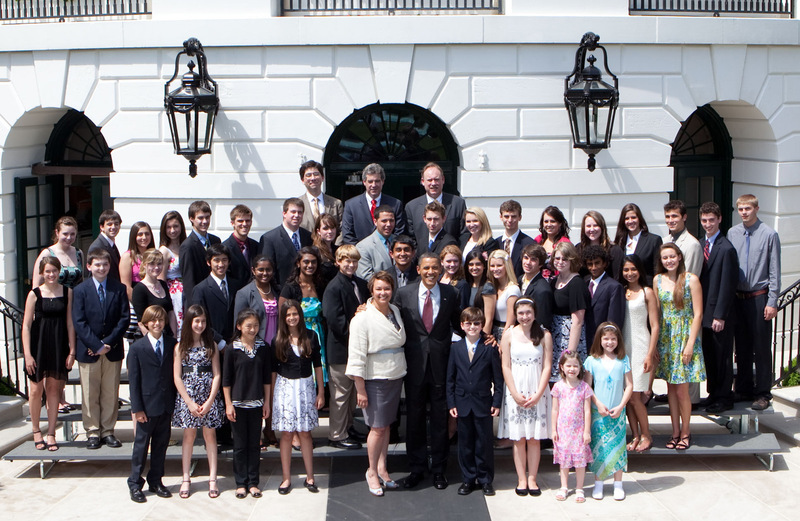 The nationwide pool of semifinalists represents less than one percent of U.S. high school seniors. The teammates of the Junior WIN team graduated from high school in June, 2016. They are current sophomore in college. Our teammate Cassandra was invited to speak at Creative Inspirational Forum in Mexico City on November 27th, 2016. 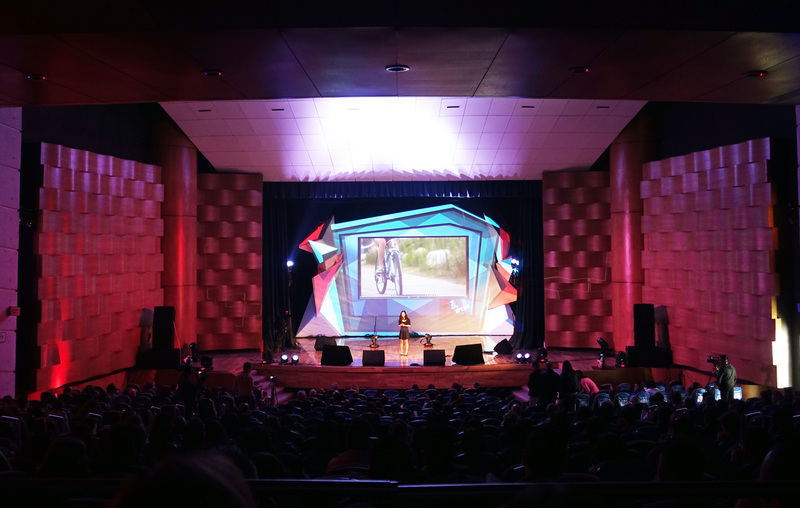 It was a TED-like event managed by Colegio Hebreo Monte Sinaí. More than 1,500 people were in attendance. Cassandra was selected as one of the ten honorees of the 2017 L'Oréal Paris Women Of Worth Awards. The Award Gala was held at the Pierre Hotel in New York City on December 6th, 2017. Please check out the Project T.G.I.F. page to find out more! The senior team was initialized on September 3rd, 2002 as a community problem solving team and entered the Future Problem Solving (FPSP) / Community Problem Solving (CmPS) Competition. We won 2nd place for Project M.O.W.E.R. 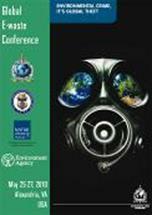 at the International Conference at the University of Connecticut in 2003. Project S.C.A.T. went to the CMPS competition again in 2004. 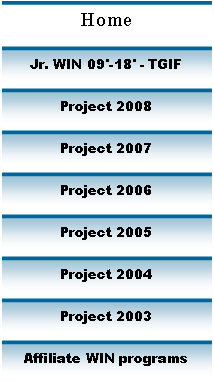 In 2005, Project WIN-05 won the 1st place at the CMPS competition at the University of Kentucky, the 3rd place at the Volvo Adventure in Gothenburg, Sweden, and gold prize at the Christopher Columbus Awards in Orlando, Florida. 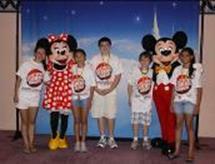 Team members Alex and Jeff attended the 2005 Children's World Summit for the Environment in Aichi, Japan. 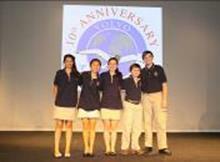 Alex was the junior board member representing North America at the conference. 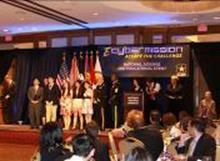 The project for 2006 was entered into the e-Cybermission competition and the Christopher Columbus Awards. The Robo-Nurse was a gadget designed to help patients with complicated medication schedule (such as AIDS or HIV patients, or even seniors with multi-chronic diseases) to get higher adherence to their medications, as non-adherence could potentially be fatal. Another feature of our gizmo will be able to broadcast a distress signal and contact family members in case of emergency. 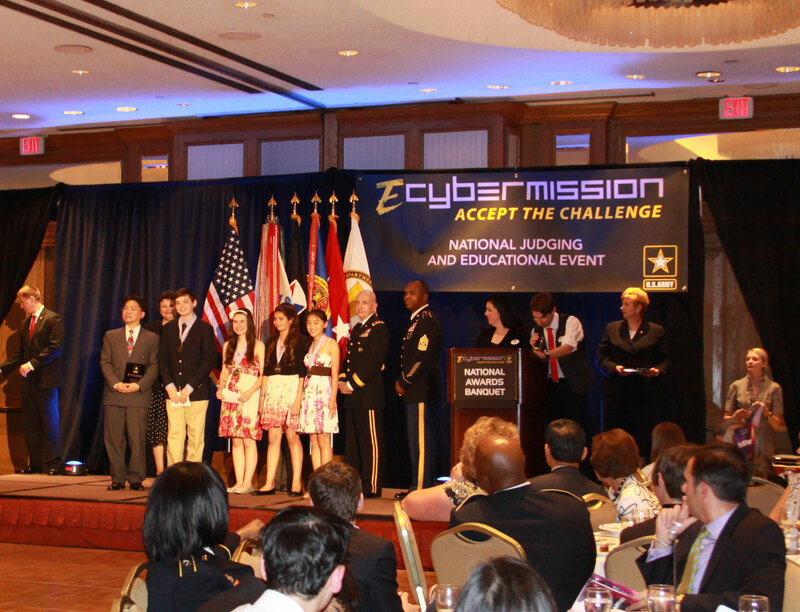 We won two Criteria awards for the E-Cybermission and received $2,000 in US savings bonds per student. Live Wire Media of San Francisco, CA made a documentary of the project in 2006 in The Character Chronicles educational DVD series. The documentary can be viewed in YouTube. In 2007 we visited Mexico during April vacation to help set up a media center and give presentations to students at the Yaocalli school in Mexico City. We also established a Mexican WIN team to extend our impact to Central and South America. We have won in the SeaWorld/Busch Gardens Environmental Excellence Award. 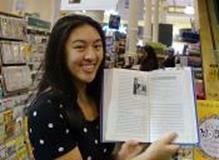 One of our teammate also won the 2007 Brower Youth Awards. Please click the BYA link to watch video of our documentary. We have been working on our 2008 project “WIN 08’ SP2— A Green Bridge Across The Digital Divide”. We were working together with non-government organizations in Africa to help set up computer / media centers in needy countries in order to bring its students and schools into the modern age. Health education materials will be part of the settings. So far we have established global WIN teams in Cameroon, Kenya, and Mexico. We received the first place award in the 2008 CMPS International Competition in the Senior Division Environmental Category. We also received the prestigious Beyonder Award, which is awarded to one CMPS team each year for going above and beyond in their efforts. 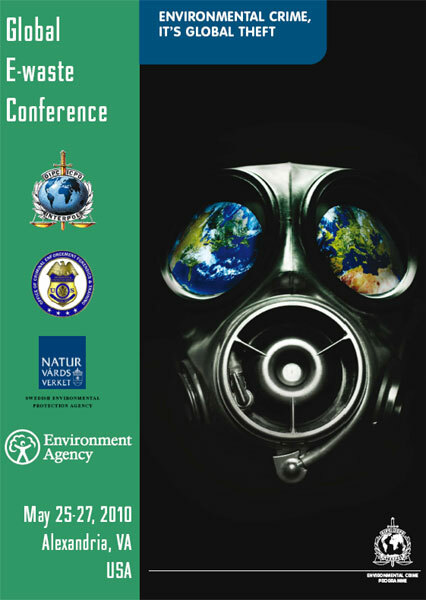 Team members, Alex and Cassandra, attended the 2008 TUNZA International Children’s Conference for the Environment in Stavanger, Norway and made a presentation about our E-Waste project. We shipped a computer center to La Manzanilla, Mexico to be used by students in early 2008. We have worked to establish a 10-computer media center at The Compass School in Kingston, RI, as well as a media center for the Mama na Dada Centre in Kenya in December 2008. In addition, we built another computer center for Vallermoso Provincial High School in the Philippines in February, 2010. 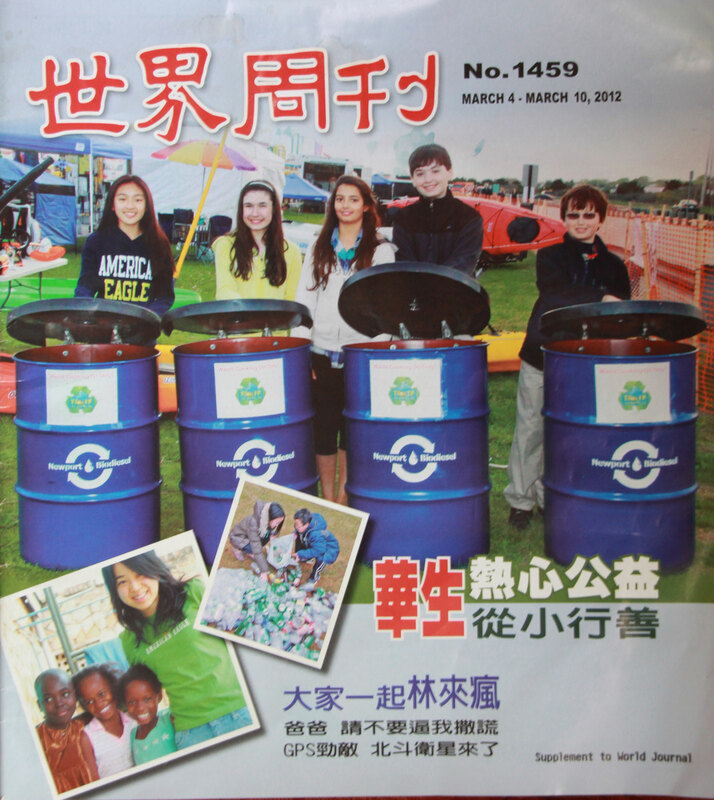 In May, 2010, our teammate Alex Lin was invited to make a presentation about WIN’s e-waste project at the Global E-waste Conference hosted by INTERPOL, the UK Environment Agency and US and Swedish Environmental Protection Agencies in Alexandra, Virginia. 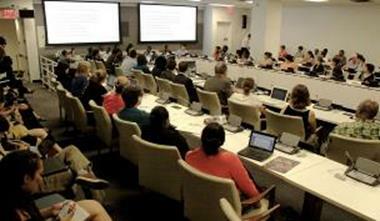 There were government officials, NGOs and reporters from 22 countries who attended. 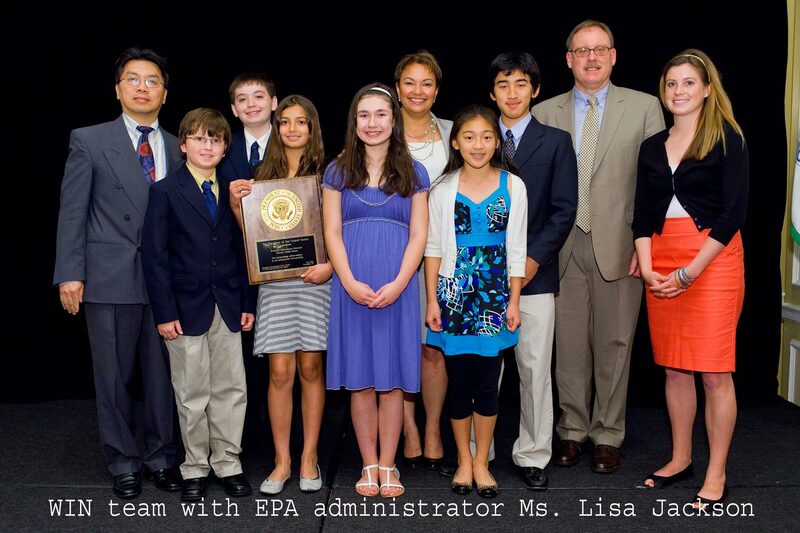 Here is the comment made by Lisa Jackson, the administrator of EPA. In July, 2011, our teammate Cassandra and assistant coach Alex traveled to the United Nations Headquarters in Manhattan, New York to attend a United Nations Side-Event to the High-level meeting on youth. Alex served as a panelist in the event. *ALL DONATIONS WILL BE STRICTLY USED IN THE PROJECTS! WESTERLY INNOVATIONS NETWORK IS A NON-PROFIT ORGANIZATION WITH 501(C)(3) non-profit STATUS. ALL DONATIONS are 100 % TAX DEDUCTIBLE. OUR UNITED WAY AGENCY NUMBER IN CONNECTICUT IS 2368, OR YOU CAN SEND donations DIRECTLY TO us at P.O. BOX 2116, WESTERLY, RI. Project TGIF was named one of three Young Wonders on CNN Heroes. 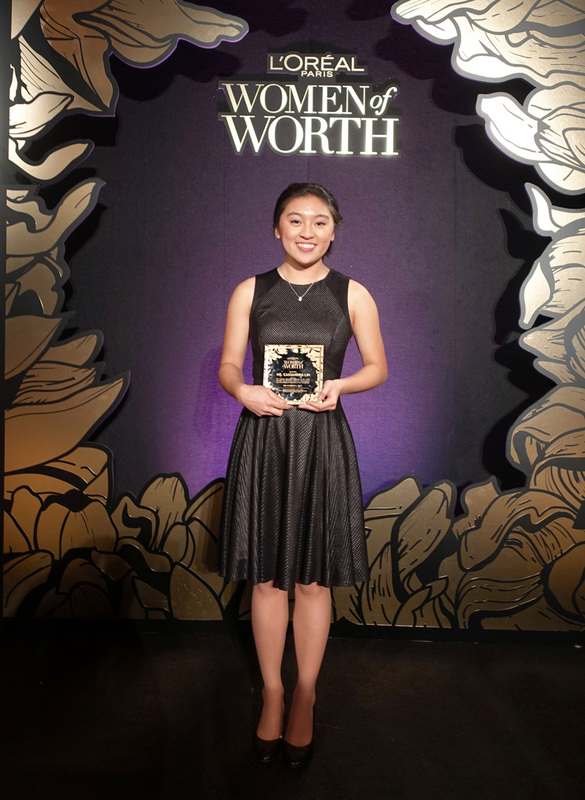 TGIF also won the 2017 L'Oréal Paris Women Of Worth Awards, please see the link here. Upworthy made a documentary about us for UN’s 2015 COP21 Climate Conference in Paris.